Will this schedule lead the G-Men back to the Celebration Bowl? GRAMBLING, La. 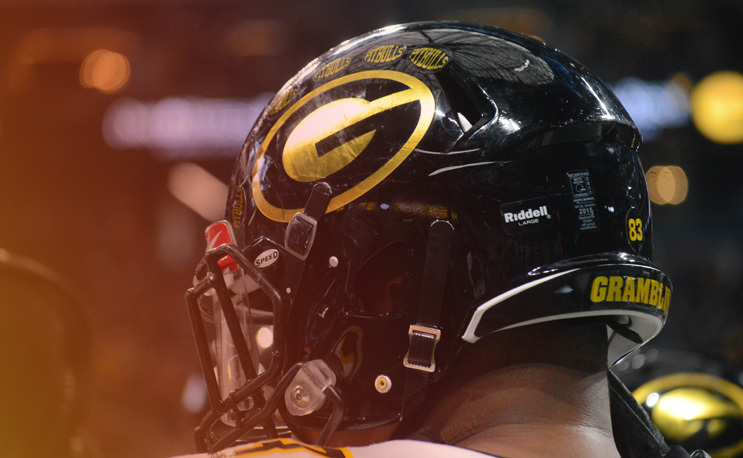 | The Grambling State University Department of Athletics announced the 2019 football schedule on Monday, which features three in-state opponents and four home contests. GSU continues its two-game road trip to begin the season, but this time traveling just a little more than five miles down the road to meet Louisiana Tech on Sept. 7. The Bulldogs, who open the season at Texas, are coming off an 8-5 record and a Hawai’I Bowl victory over Hawaii. This will be just the second meeting between the two schools as Louisiana Tech claimed a 20-6 victory in 2010.